Osteoarthritis is a primary reason for most knee and hip replacements. It affects more than 30 million people, making it the most common chronic joint condition in the United States. 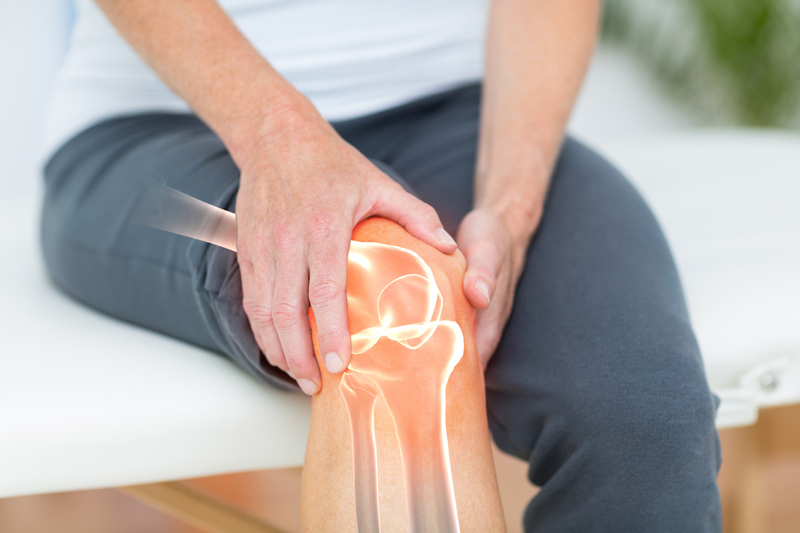 The pain and stiffness of osteoarthritis at a joint – the junction where two bones meet – are caused by the breakdown of protective tissue (cartilage) that leaves the bones in the knee, hip, wrist or shoulder rubbing together. Osteoarthritis is a wear-and-tear condition, often a byproduct of aging, that makes it difficult to walk, climb stairs or rise from a chair. Unfortunately, there’s no cure for arthritis. If your body doesn’t respond to pain treatment that makes movement easier, you might need joint replacement. Difficulty starting to walk when you rise from a chair. Knee and hip replacements are the most common joint replacement procedures performed by Dr. Nagarkatti and other board-certified orthopedic surgeons at the Institute. To connect to a doctor who specializes in joint replacement surgery or register for a class to learn more, call 866.633.2229. When severe pain affects routine – either your sleep or ability to perform everyday tasks – you might benefit from joint replacement surgery. Dr. Carangelo and other experts at the Institute will use X-rays to look at your knee to confirm loss of cartilage and limb deformity. During a joint replacement, damaged bone and cartilage is removed. The end of the bone is resurfaced with metal alloys and often cemented to the healthy remaining bone. There have been many advances in surgical techniques and to the design of artificial implants for these procedures. Most people have much less pain after knee replacement surgery and are able to do many of their daily activities more easily. You should also be able to resume things like swimming, biking, golfing or dancing.